The hospitality industry is very large, fast paced and extremely competitive. As we head into the summer season, more people take vacations, dine out to enjoy the warmer weather, visit tourist attractions, gather at clubhouses after a round of golf and more. It takes an intuitive, well organized individual to direct these operations and succeed in a hospitality job at the leadership level. I consulted with a well respected food and beverage operations manager I know, Russell Tighe, and asked him about his top 5 tips for aspiring hospitality leaders to succeed in this industry. As a strong trainer and presenter, he was only too happy to share what he knows. 1) Develop “Fail Proof”, sustainable systems. This is not only beneficial for the team you have in place, it maintains a great way to help train new staff and keep a level of consistency. 2) Take the time to develop people. Within this transient industry, we will always have high staffing turnover rates. Making the effort to develop people builds trust and respect. It’s very rare that you find that one perfect person for the job, so we try always to develop and coach the staff. Best training practices, patience and understanding are valuable assets in any managerial style. 3) Be authentic and encourage your staff to be the same. This is important when creating the atmosphere on a personal level and sets the stage of the experience for the guest. For example, if a staff member is clearly being “fake” then the guest perception is that the experience will be “hit or miss” with overall quality. If from the start the staff members are “real” or authentic, then you encourage the guest to be as well and get the most out of their comments throughout the guest’s stay. 4) Create and maintain a comfortable atmosphere. This is a quality worth mentioning – from staff appearance to lighting to decoration to music. Generating that comfortable environment goes a long way for people who are choosing to leave the comfort of their own homes to spend money dining out. 5) Maintain consistency in quality and service to build confidence with guests. For example, if you have an Italian restaurant, guests may not want Italian each time they dine out, but when they do want Italian they will know what they are getting and at what price at your establishment when they do. Shorten the time to move up the “food” chain in this industry by considering these strategies. Best of luck. 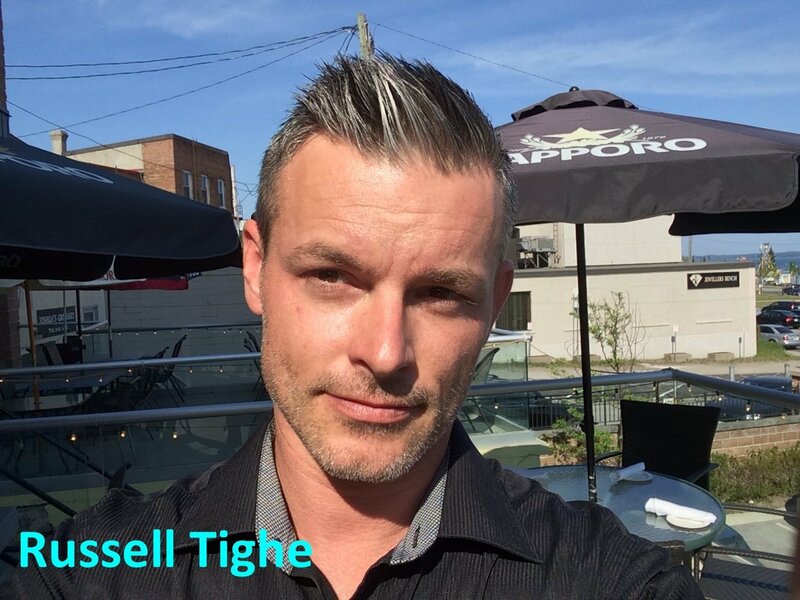 For more food and beverage career industry insight, follow Russell on Twitter: @RussellTighe.